How to write procedures that can be kept up to date. How to develop a structure that clearly distinguishes between operating instructions, troubleshooting and commissioning. How to manage a procedures writing project. 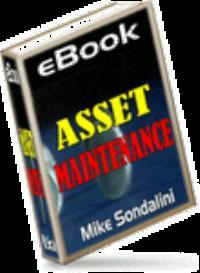 The writing of emergency procedures and an emergency response plan. How to link procedures with other elements of Process Safety Management - particularly Process Safety Information, Change Management, and Training. How to select the appropriate level of detail. How to define operating limits, and how to use them. 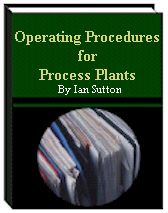 The eBook also describes how to write procedures so as to meet process safety management requirements. Items such as links to Process Safety Information, Training and Emergency Response are discussed. Also, the importance of temporary operating procedures as part of the Change Management process is described.